Sinthesis Media Company is a leading cultural and media company in Greece, established in 2001 with the mission to promote culture, organizing events, social actions and education programmes in Greece and across its border, mainly in Europe. Sinthesis Media Company has been active in producing performances and supporting activist and educational endeavors in some of the most prestigious venues, such as the Atticus Odeon, the Athens Concert Hall, the Lycabettus Theatre, as well as numerous alternative spaces and the streets of Athens. 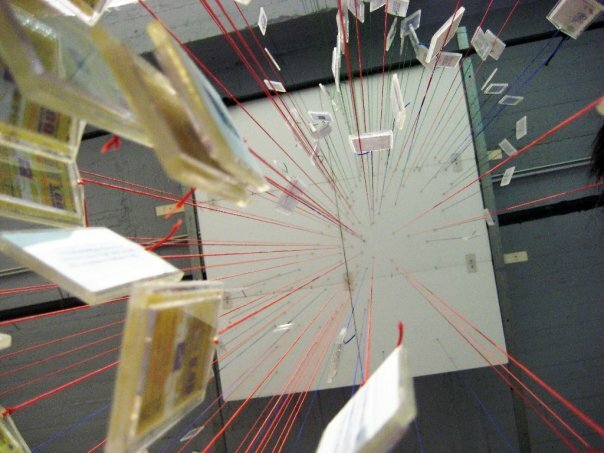 In 2009, Sinthesis creates the Athens Fringe Network, which comprises of artists, academics, NGOs and active citizens. The Fringe community numbers thousands of members who, throughout the year, communicate and organize together cultural, educational and activist projects, climaxing at the Athens Fringe Live every year. The constant and living nucleus of the Fringe community is hosted in the company’s own space, Vryssaki Living Space of Art & Action, where the members come together to communicate, plan and present their work in all aspects of the artistic, creative and everyday life.